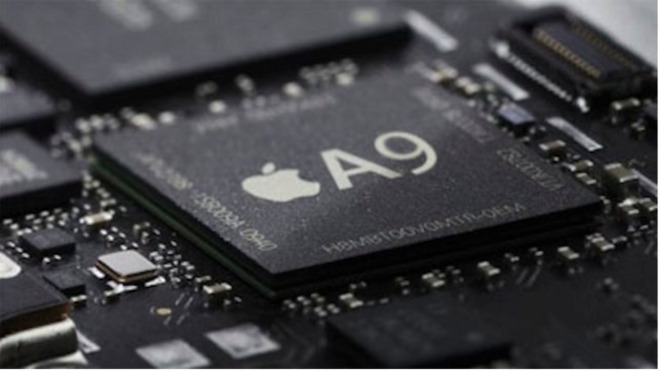 According to the latest industry rumors, TSMC has won most —or all —orders for Apple's "A10" design expected to debut in "iPhone 7." Recent reports claim the Taiwan firm is set to ramp up production of the 16nm FinFET process chips in the second quarter of 2016. Earlier this week, the company said it expects to trial 7nm production in the first half of 2018.